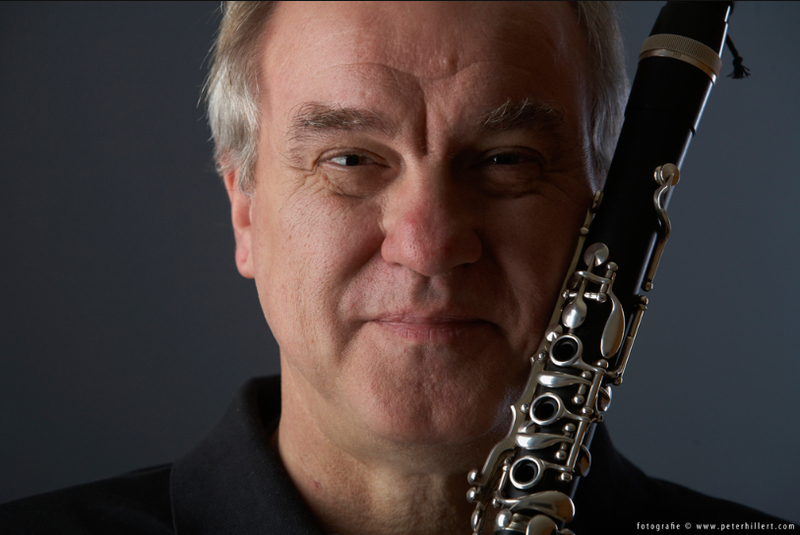 Wolfgang Meyer (born 1954 in Crailsheim) is a German clarinetist. Copyright © 2014 Steuer. All rights reserved.